The holidays are all about time-honored traditions and there’s nothing more festive than strapping on a pair of ice skates and taking them for a spin around the rink. 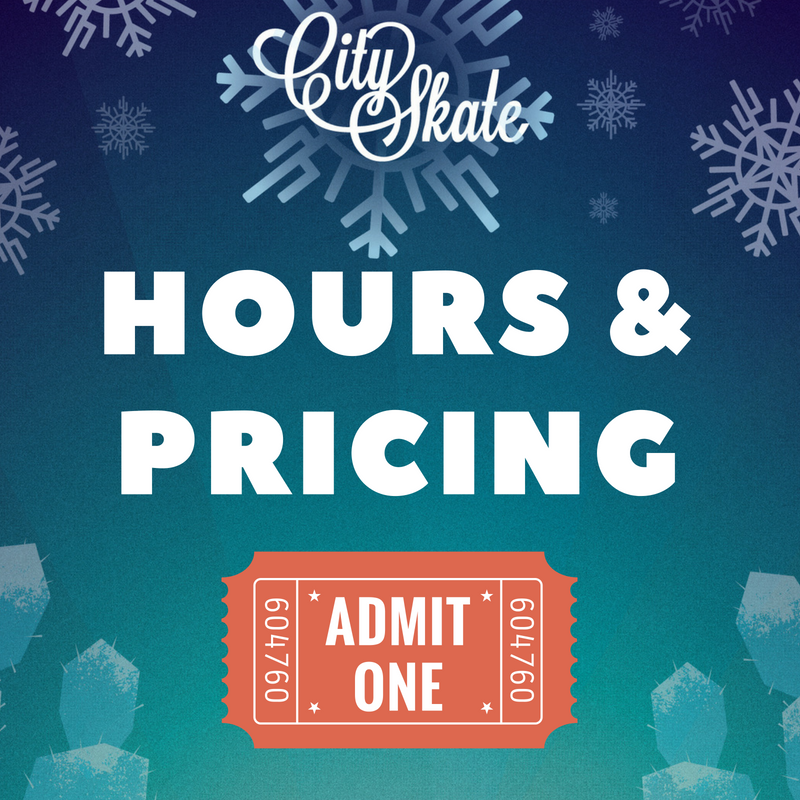 CitySkate at CityScape Phoenix has become the most iconic holiday event in Downtown Phoenix. Picture your private event or holiday party on the largest—and only—real outdoor ice rink in the Valley, dramatically placed in the middle of Central Avenue. 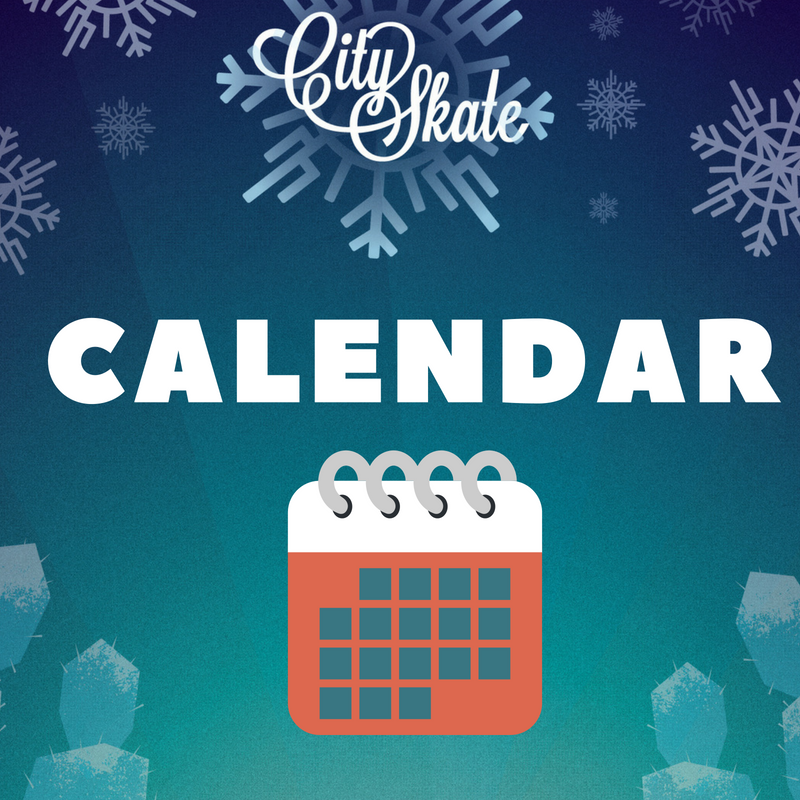 Enjoy skating, holiday treats, hot cocoa, carolers, music, twinkling lights and so much more. From intimate small group events to lavish catered parties, we can help you plan it all. Please contact Maria Nelson maria.nelson@asecllc.com for more information.